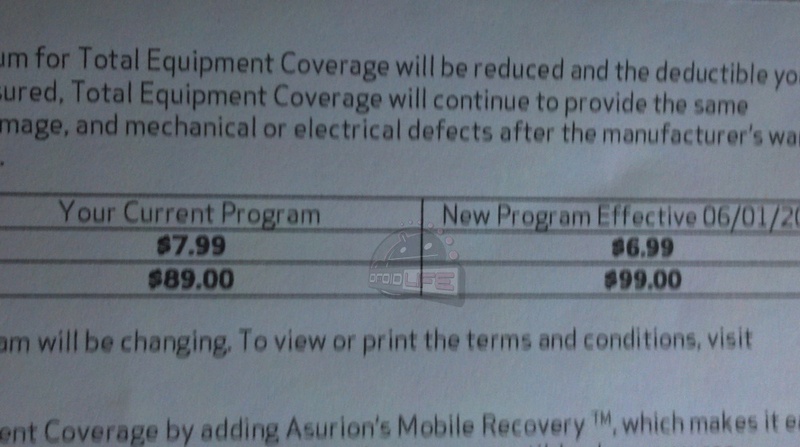 We had this information back in January, but it looks like the rollout has started and customers are being notified of changes to their Asurion equipment coverage on Verizon. 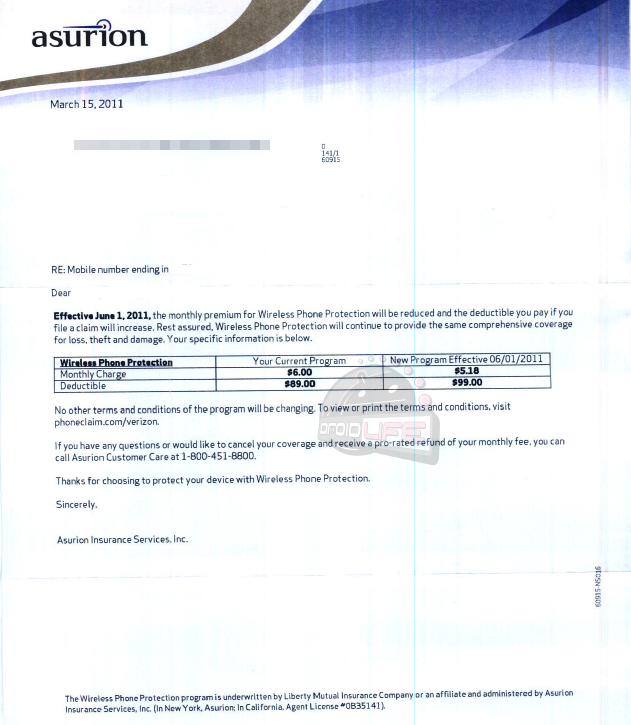 Monthly rates for Total Equipment Coverage and Wireless Phone Protection are dropping by about $1 per month, but deductibles appear to be going up to $99 from $89. If you are currently enrolled, the changes will go into effect June 1. They are also holding an open enrollment right now, that will run through April 28 if you are out of your initial 30 day new device period and want coverage. More info on that here.